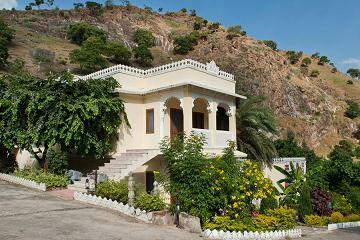 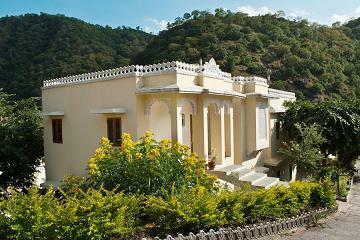 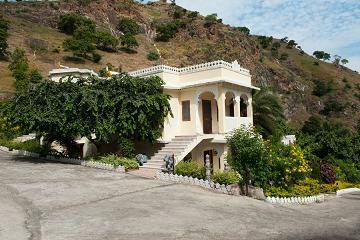 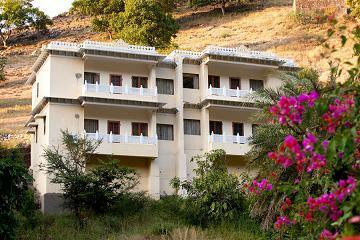 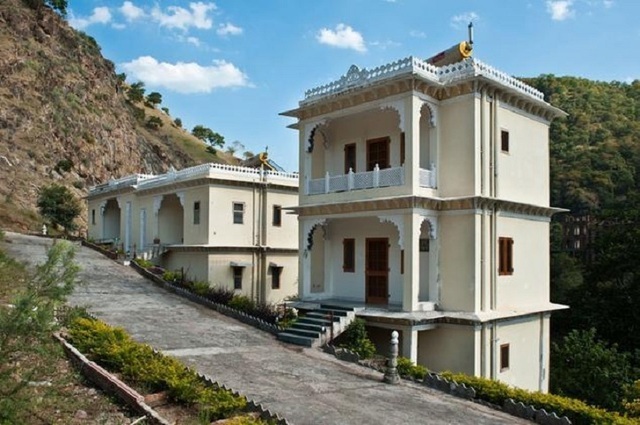 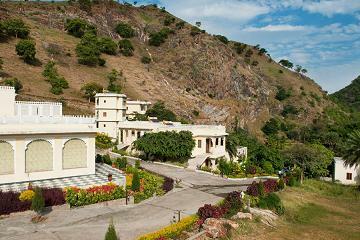 Aaram Baagh Resort, Udaipur is a project of Badnore and Pachar Groups. 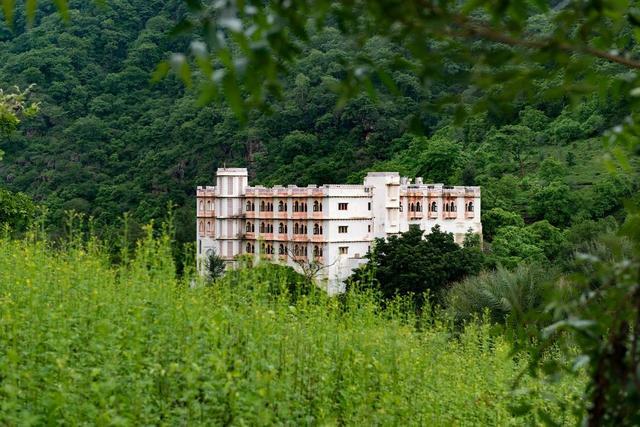 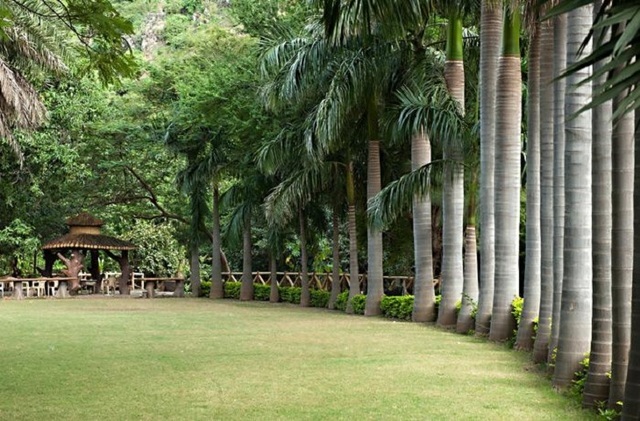 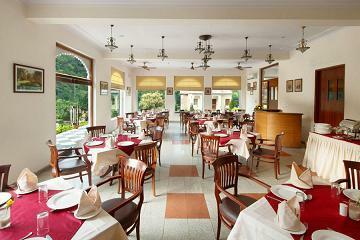 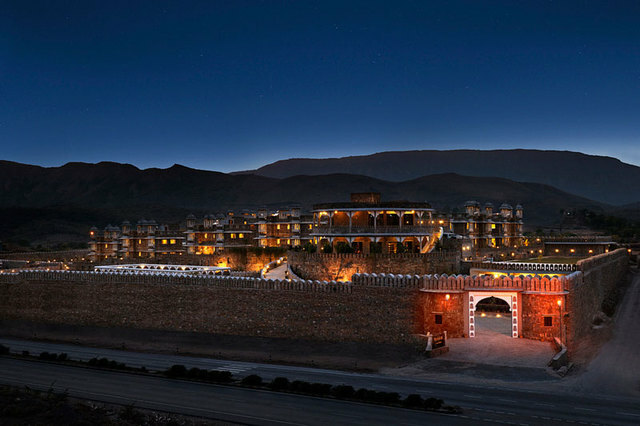 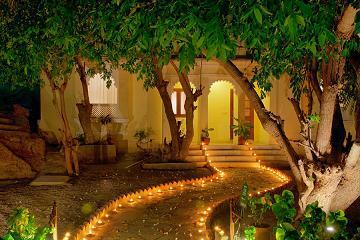 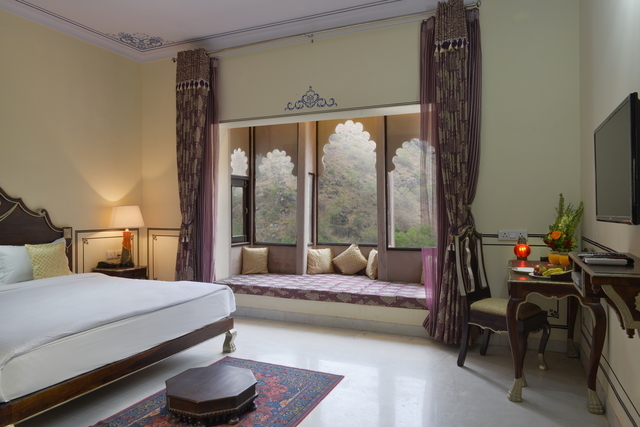 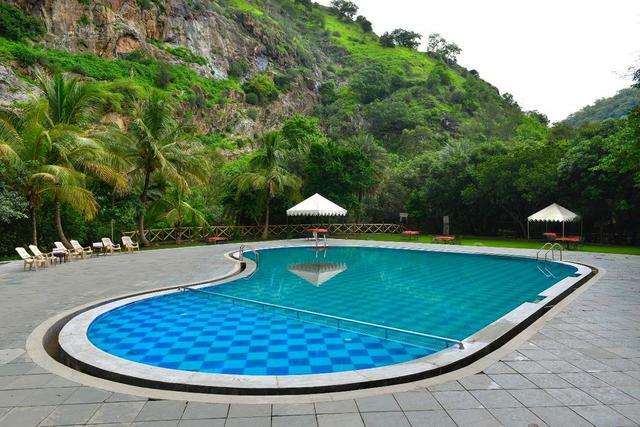 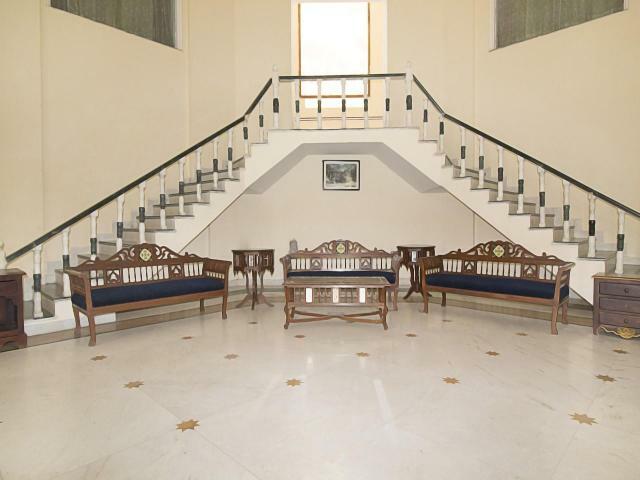 This elegant hotel offers magnificent views as it is surrounded by the lush Aravalli hills. 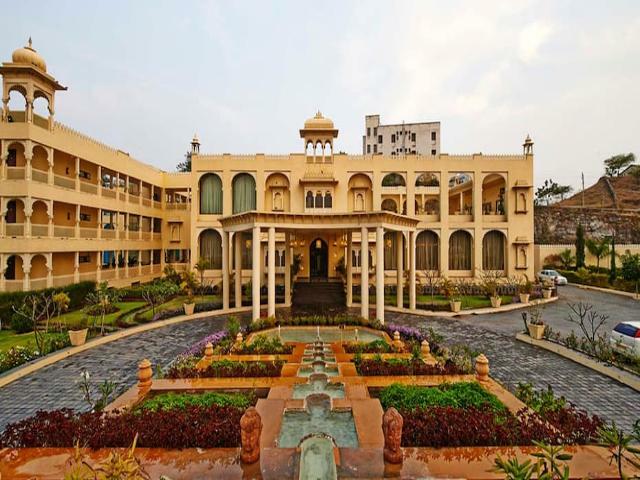 The traditional exteriors of the hotel with its beautifully carved balconies lend a perfect heritage ambience to the place. 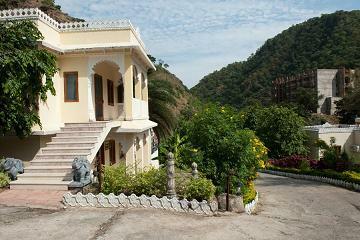 It is an ideal hotel for those who are looking for a peaceful stay, far away from the hustle and bustle of the city. 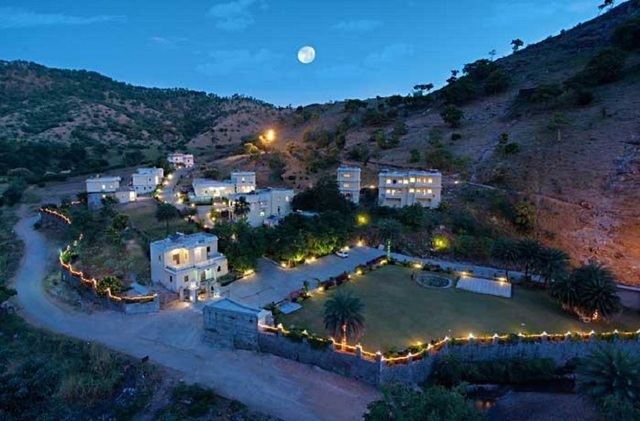 Aaram Baagh Resort is located at The Girwa, NH - 8, Udaipur which is a beautiful city of lakes and planned eleven gates out of which five still remains. 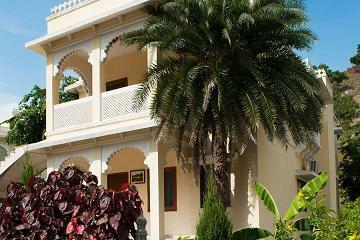 Many tourist destinations can be explored by the guests. 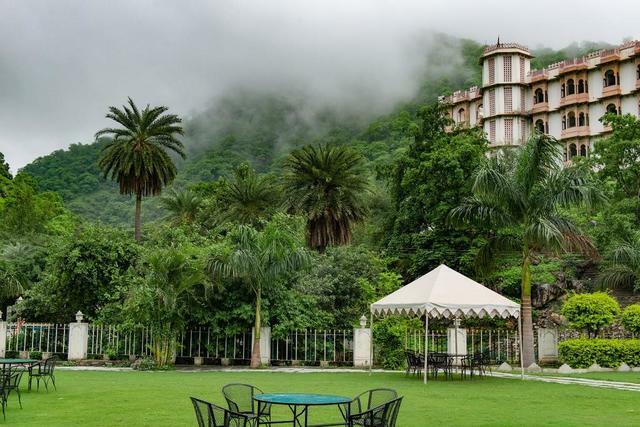 The stunning Gulab Bagh which is the largest garden in Udaipur, Jagdish Temple located in the City Palace complex of Udaipur and the artificial fresh water Pichola Lake are some of them. 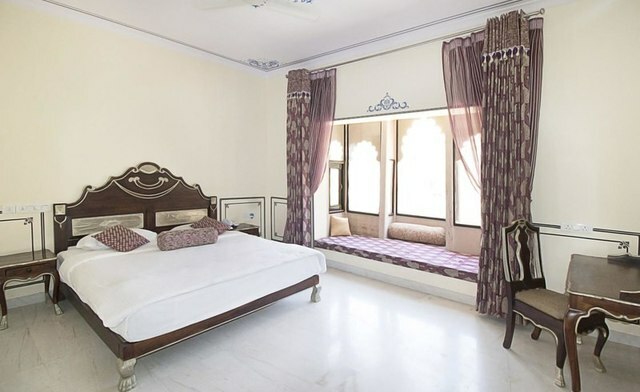 The hotel offers a range of contemporary amenities to its guests including room service, front desk, housekeeping daily, 24-hour security, laundry services, doctor on call, travel desk, communication and fax & e-mail. 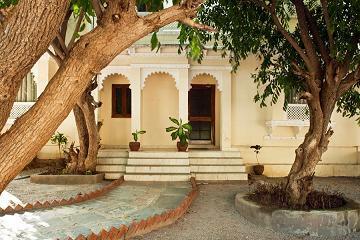 Additionally adventure loving guests can enjoy bicycle safari and sightseeing for Udaipur. 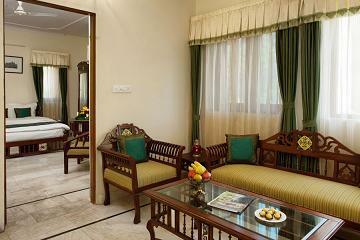 Guests can also play indoor games like carom, chess, ludo and outdoor games like badminton, volleyball, throw ball, etc. 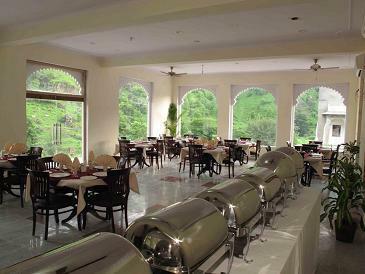 An enjoyable patio dining experience is provided at the garden restaurant of the hotel which serves a variety of Chinese, Continental, Indian and Mughlai delicacies. 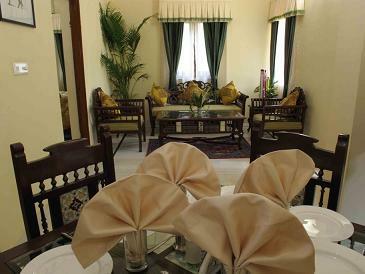 The Garden Lounge and Cosy Lounge Bar, with open bone fire, offer modern facilities and can be hired for small celebrations and parties. 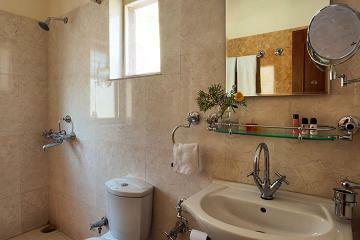 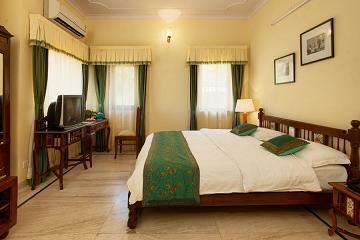 The Villa rooms at the hotel aesthetically pleasing with subtle interiors. 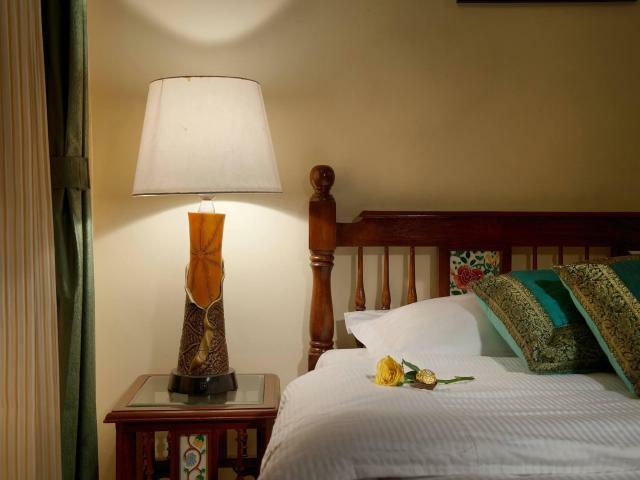 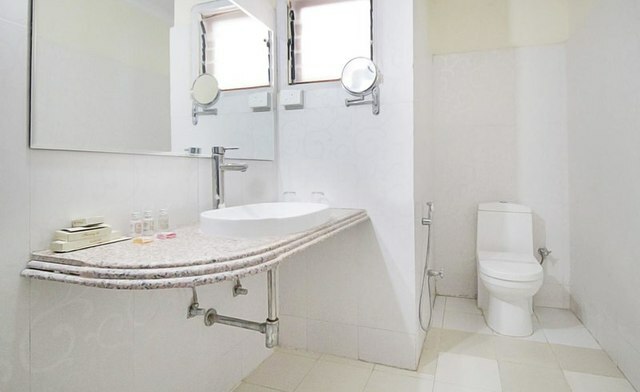 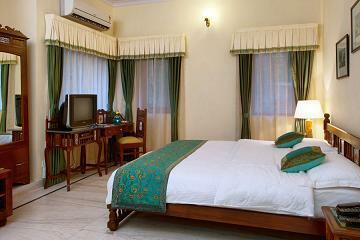 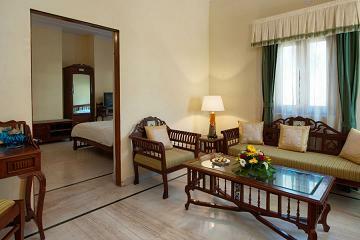 Each room comes with comfortable wooden furniture and is equipped with air-conditioners, drawing room and pantry.